A day after Oklahoma picked up two important defensive commitments, it lost one of its longtime defensive end commits. 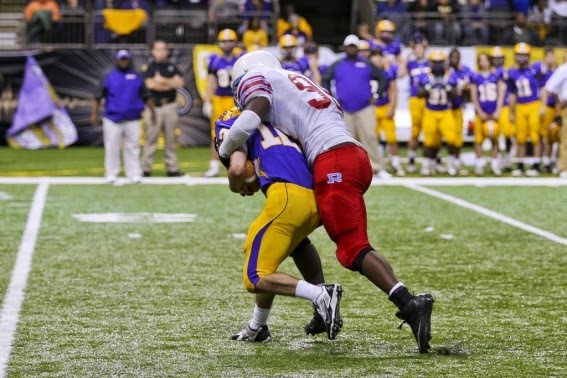 Tyrell Jacobs, a three-star prospect from Metairie, La., decommitted Saturday. Jacobs had been committed to the Sooners since July.